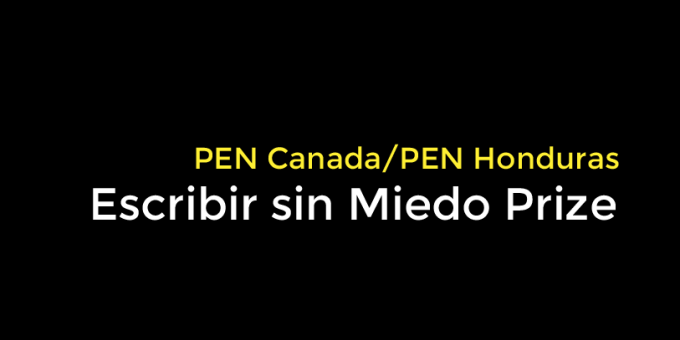 TEGUCIGALPA, Sept. 13, 2017 – PEN Honduras and PEN Canada announced the winners of the 2017 “Writing without Fear” (Escribir sin Miedo) prize today in Tegucigalpa, Honduras. Established shortly after the publication of PEN’s 2014 report Honduras: Journalism in the Shadow of Impunity, the award was created to foster the development of investigative journalism in Honduras. The prize was initially funded by a grant from the UK Foreign & Commonwealth Office and launched by the newly established PEN Honduras center in October 2014. This year the prize was judged by Julio Escoto (Honduras), Ben Leather (UK) and Josefina Salomón (UK-Mexico). There were 14 entries and the organizers would like to thank everyone who participated. The judges’ decision was made on July 24, but the awards ceremony has been delayed due to an ongoing human rights situation in Honduras and the action that PEN Honduras has taken to address this debilitating problem. The awards will be presented on September 14, 2017 at the Salón Real III in the Intercontinental Hotel, Tegucigalpa, from 10 a.m. to 1 p.m. 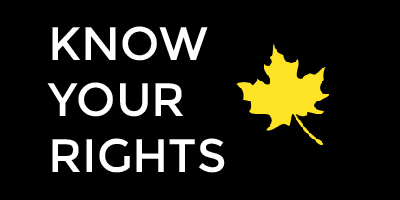 PEN Canada is a non-partisan organization that celebrates literature, defends freedom of expression, and aids persecuted writers. PEN Honduras promotes art and culture in all its forms and stands against any form of repression. It defends the free transmission of thought and fights the suppression of freedom of expression and resists arbitrary censorship.